Stunning external appearance and spacious internal cabin. Fitted with lot of advanced comfort features. Engine performance and fuel efficiency is too too good. Poor quality of plastic usage inside the cabin. ESC and VSM are only available in top end variants. Only one automatic option. The stylish car manufacturer Hyundai has launched its much awaited compact SUV Creta at an attractive cost of Rs.8.59 lakhs in three engine options respectively. The engine options includes a 1.6 litre dual VTVT petrol, a 1.4 litre U2 CRDi diesel and 1.6-litre diesel. 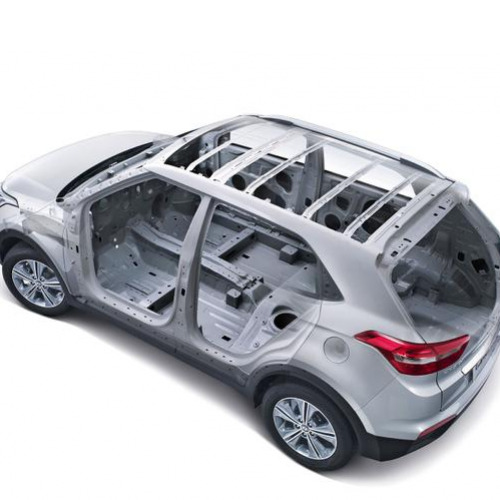 The new vehicle is completely a revolutionary product which shows the true expression of the New Age Hyundai. The 1.6 litre dual VTVT petrol variant delivers the maximum power of 123bhp and maximum torque of 154Nm with the fuel efficiency of 15.29kmpl. Similarly, the 1.4 litre U2 CRDi diesel engine offers the power output of 90bhp and torque output of 224Nm with a fuel efficiency of 19.67kmpl and 1.6 litre U2 CRDi diesel engine gives 128bhp power and 265Nm torque with a fuel efficiency of 21.38kmpl. 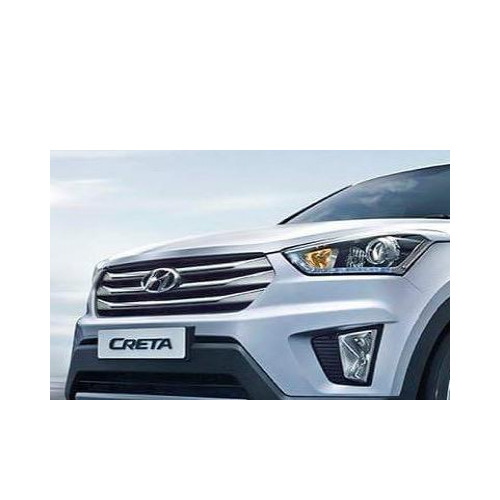 This new Creta is definitely be a very tough competitor to its similar other cars such as Renault Duster, Nissan Terrano and upcoming Maruti S-Cross. 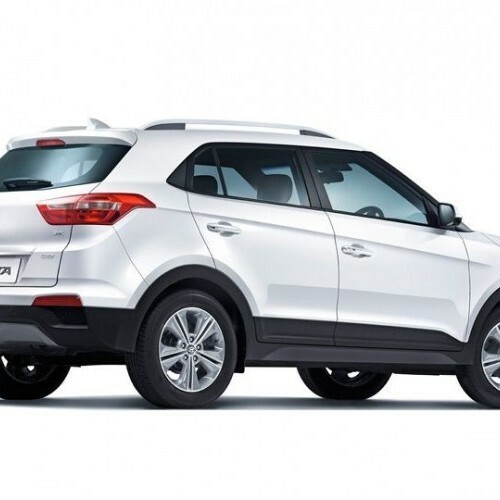 Hyundai Creta is available in 18 variants. View below listing of variants based on their fuel type. Upcoming variants of Creta are also listed here. 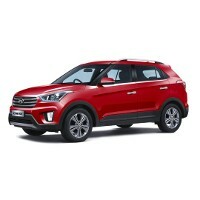 * Prices of Hyundai Creta car indicated here are ex-showroom price not the on road price of Creta. 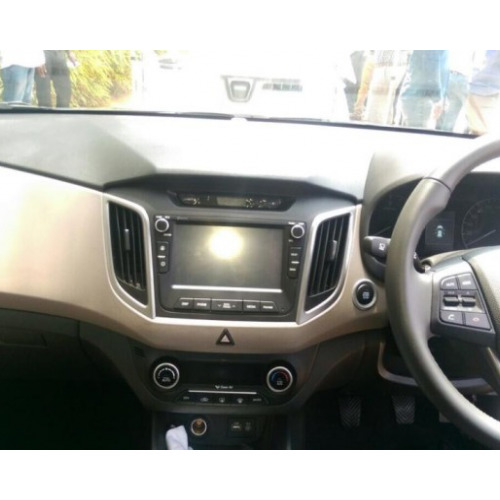 Price list is subject to change and for the latest Hyundai Creta India prices, submit your details at the booking form available at the top, so that our sales team will get back to you. Hyundai Creta mileage mentioned here is based on ARAI test drive and not from Creta review by vicky team. 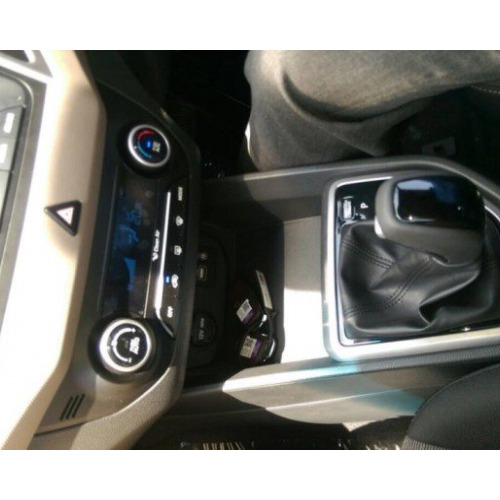 "The prime specs of Hyundai Creta are listed here. The overall length, width of the car should give you an idea about parking space it require. The ground clearance (lowest part of the car to the ground) will give you the measure of water wading capability and confidence of Creta's capability to run over potholes and speed breakers. However GC (ground clearance) won't tell everything. 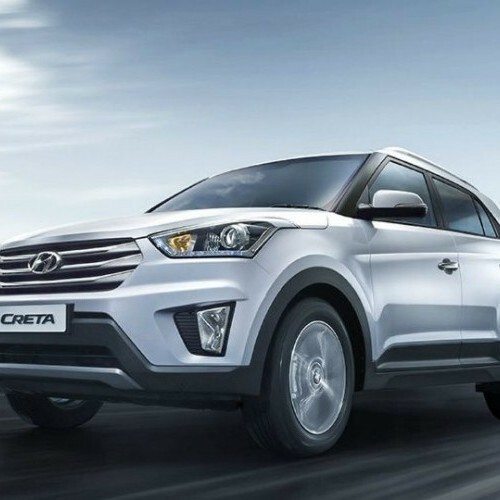 Other important factors like approach angle, breakover angle and departure angle is required to assess the cars' ability to run in rained indian roads and light off road tracks.Engine specs of Creta are also listed here. With the power (in bhp) and torque (Nm) figures the most important ratios - power to weight ratio of Creta and torque to weight ratio. The displacement (in cc) is the measure of cubic capacity of the engine. Earlier there was a notion, larger engines produce more power and torque however with the invention of advanced technologies this is no longer true." 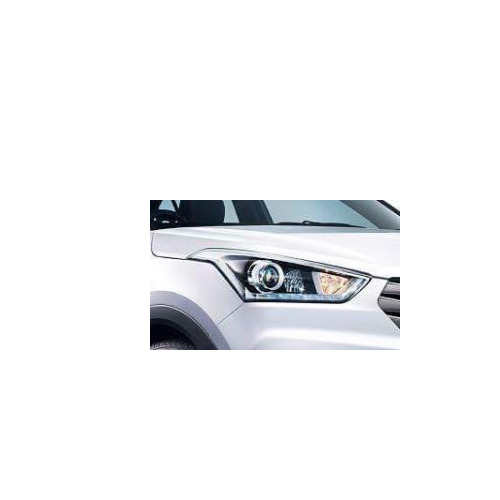 Find your favourite Hyundai Creta car features list. While power windows, power steering and central locking are considered prime convenience features, the presence of safety features such as abs and airbags will give the necessary safety for the Creta occupants. Alloy wheels is something everyone would love to boast about. Guys, I had a horrible experience with the Hyundai Creta vehicle. Actually I have purchased the vehicle just two weeks back and it is my third Hyundai car. 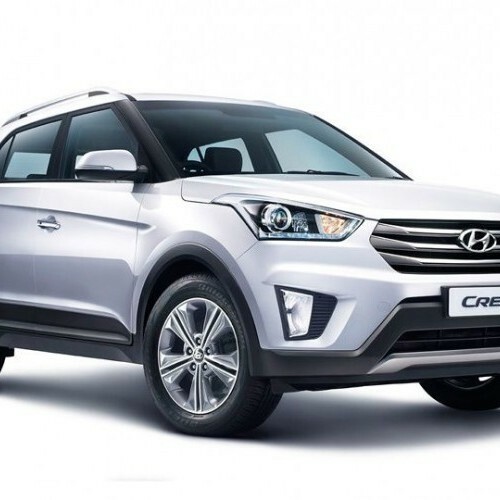 Compared to the previous cars, Creta gives me a worst experience. At the beginning of the purchase itself, it started giving problems. The front bumper was not fitted properly and I returned the vehicle to the dealer itself and again waited for more than 20 days to rectify the problems. After getting the vehicle also, i have faced lot of problems. I was very much angered and shouted at the dealer. Then I have decided not to go for Hyundai products. Friends be alert while purchasing the car. 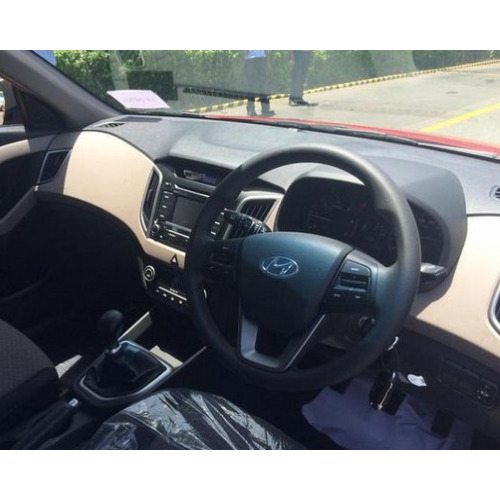 I have a Hyundai Creta vehicle which looks very elegant and it resembles like Santa Fe. The car is very comfortable for both long and short journeys. 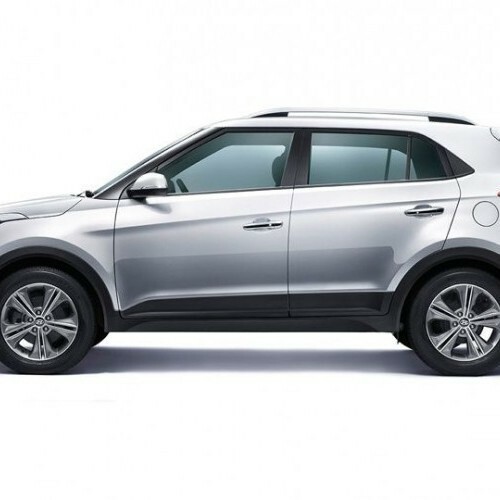 Talking about the engine performance and fuel efficiency, Hyundai Creta performs its duty in an excellent manner. It has an amazing interior features but it needs to concentrate on turning radius and viewing angle of the driver since it blocks the side view. Finally, Hyundai Creta makes me pleasant to ride the car but the price is little bit expensive.